Your nanny resume should present your child care skills and abilities in a convincing format. Your resume should quickly persuade the potential employer that you are a good candidate for the nanny job and the right person to take care of their children. Adapt the convincing nanny resume objective example to reflect your own experience and strengths. It is important to customize your resume to the specific position you are applying for. This will help to convince the employer that you are the right fit for their job. Seeking a responsible full-time live-in nanny position. Insert your own work and skills details into this sample nanny resume. Adapt the winning nanny resume objective statement to highlight your own experience and strengths. Always ensure you have targeted your resume to the specific nanny job opportunity. 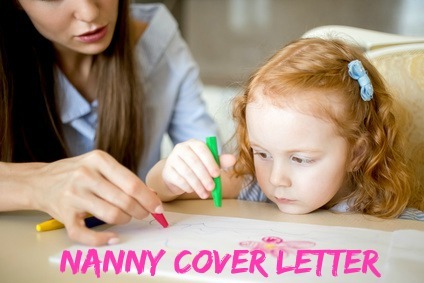 Include a good nanny cover letter with your resume and take your job application tot he next level. Use this nanny job description to help you include all the relevant details. Are you going for a nanny job interview? These nanny interview questions and answers will help you prepare.